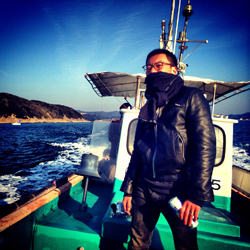 The Tuna filleting show starts at 21:00. • Reservations are not required, but are recommended if you would like a table. • We ask for your understanding in advance that servings of Tuna may be limited. • Drinks are cash on delivery. 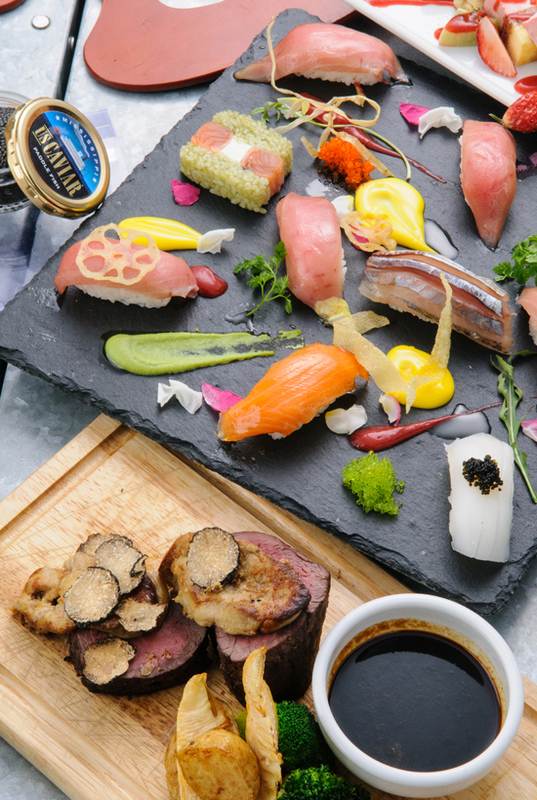 ‘dining & bar KITSUNE’, located between Shibuya and Ebisu, serves avant-garde Sushi and Japanese/French fusion cuisine. Since opening in December 2000, we have and still are continually progressing. Upon reaching our 15th anniversary, we would like to thank you all for your support over all these years, and to celebrate we have planned a special event for our anniversary! 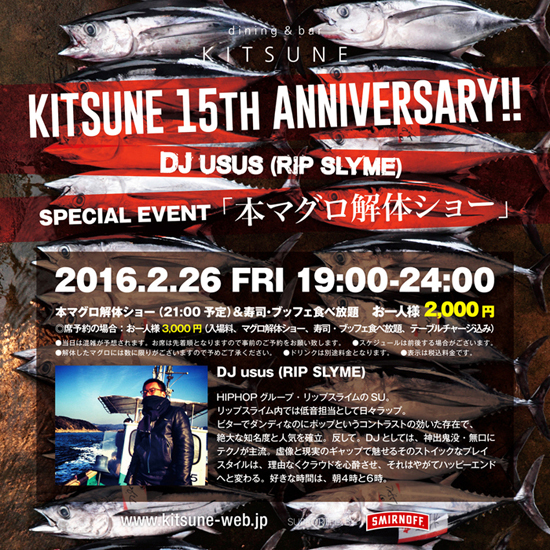 Please come to experience a special Tuna filleting show, a delicious Sushi buffet and excellent music provided by top DJs!! Thank you from everyone at KITSUNE!